Coconut is a great and healthy fruit. I call it the super fruit because no part of coconut goes to waste. The sweet coconut water is so refreshing. 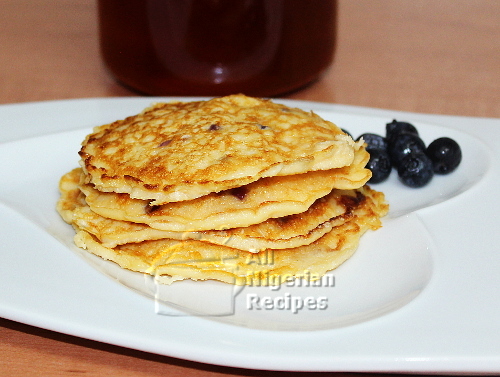 You can chew the sweet coconut meat on its own or eat it with bread, bobozee or with cookies. You can grind the meat and extract coconut milk which you can drink on its own or use to prepare some delicious Nigerian rice recipes. From this same coconut milk, you can get coconut oil. The chaff from coconut is also useful, it is used in making snacks and the almighty gluten-free grain-free coconut flour. Coconut is indeed a wonder fruit! Listed below are all the recipes where coconut the super fruit plays a role. This one does live up to its name. There is coconut flavour everywhere you look. 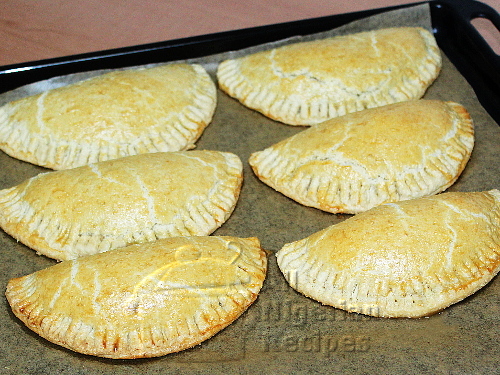 It's Meat Pie Tropicana! Get the most from the gluten-free, grain-free, healthy coconut flour by using it to make delicious pancakes. It is weightloss friendly too. 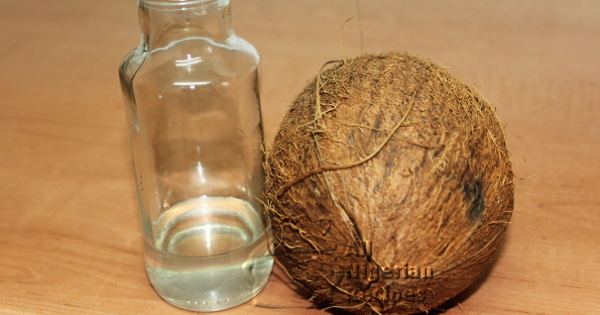 This is the recipe for the purest, most organic, unrefined coconut oil ever! Check it out!